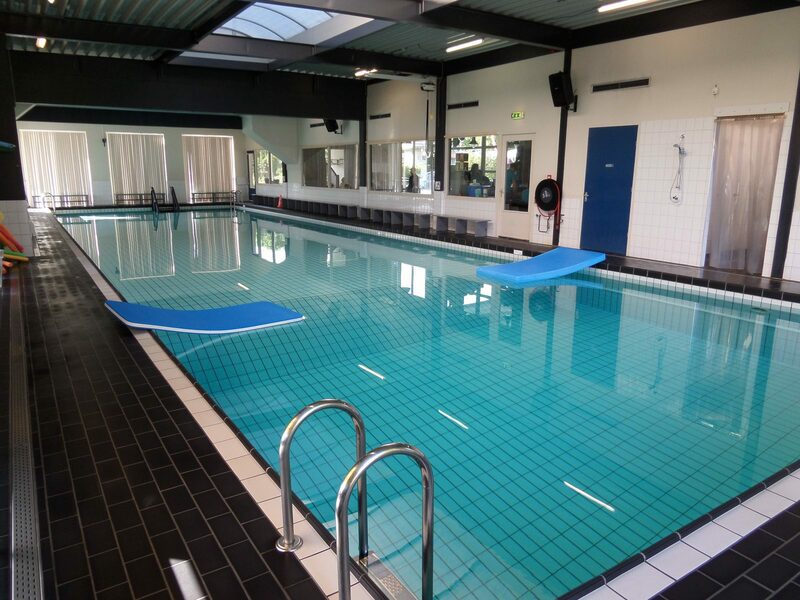 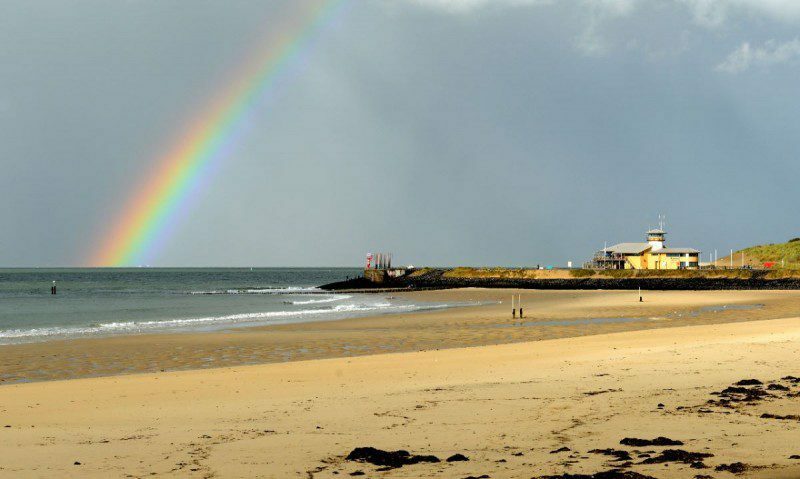 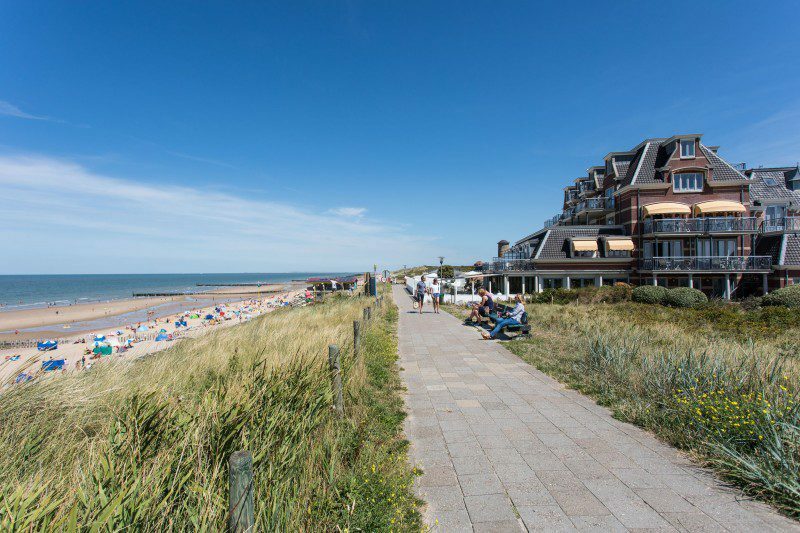 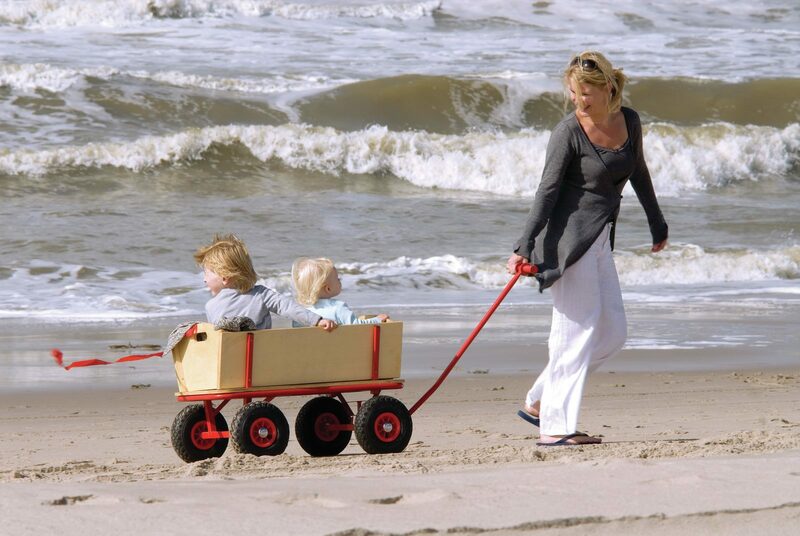 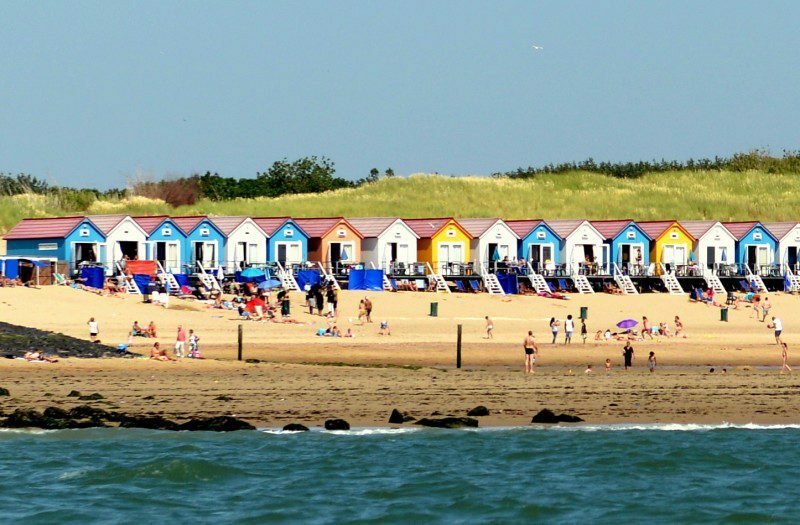 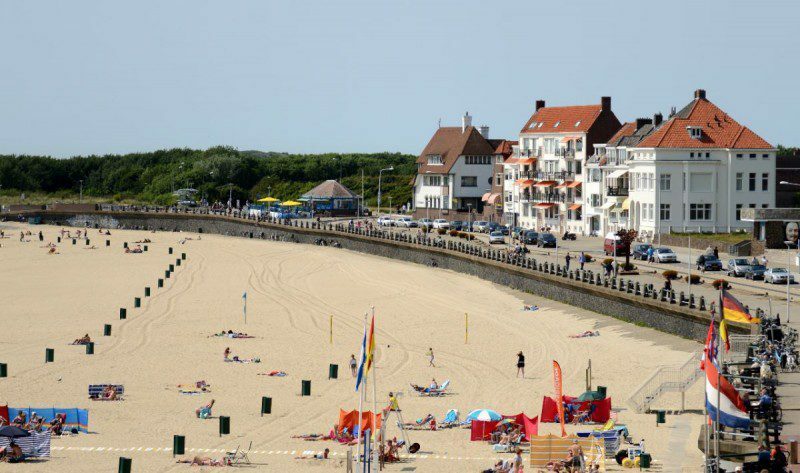 De Gulden Stroom beach apartments are an excellent choice for a relaxing holiday in Zeeland. 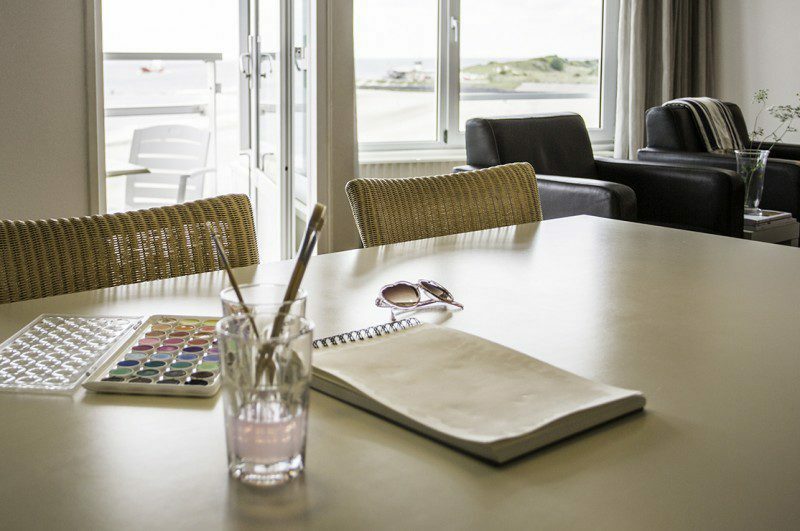 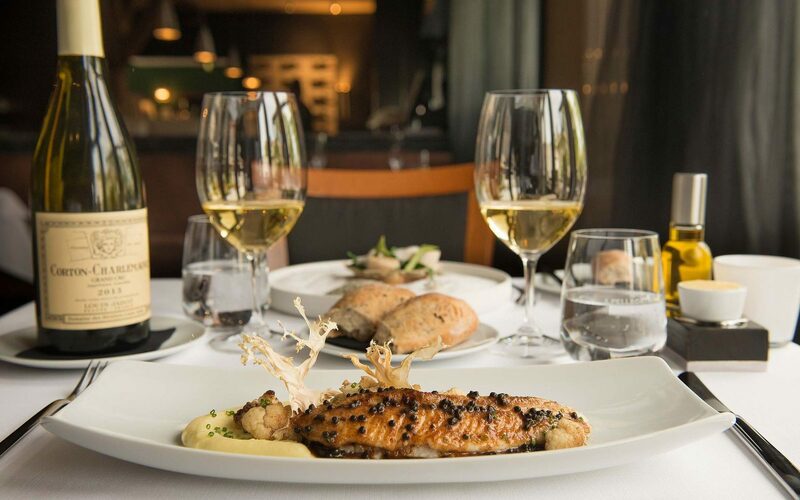 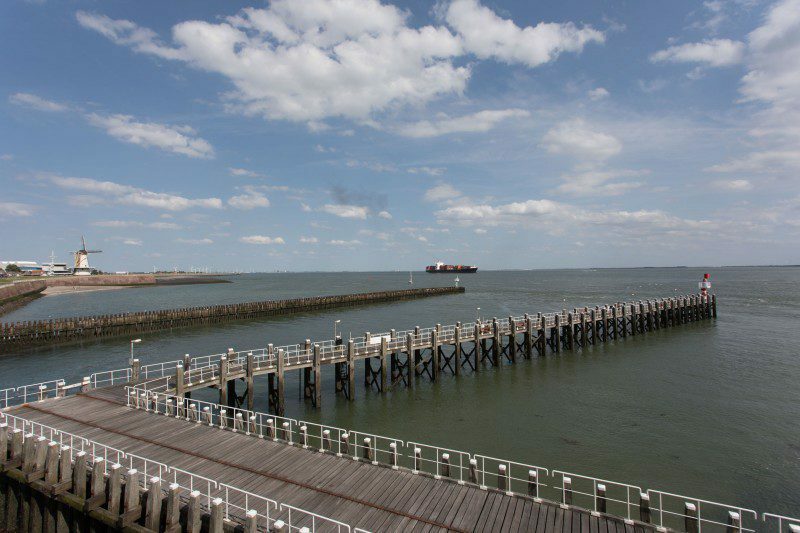 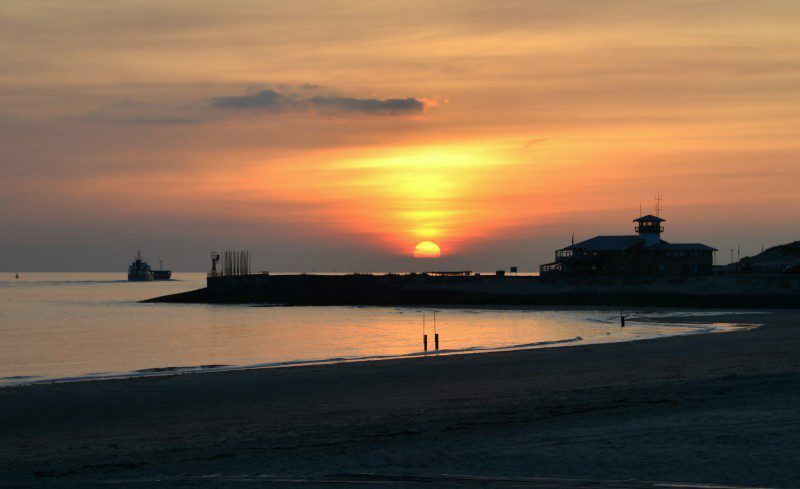 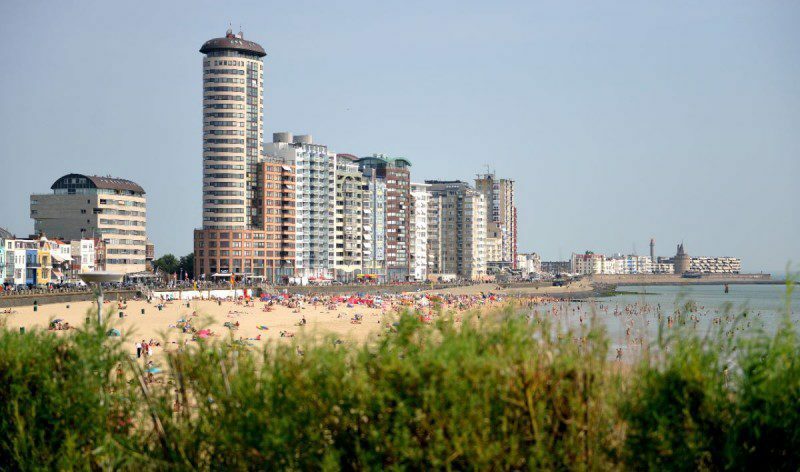 Our apartments are ideally situated on the most vibrant part of the boulevard of Vlissingen with its lively terraces and restaurants, each with their own cuisine and ambience – and all this with a fabulous view of the beach and the sea. 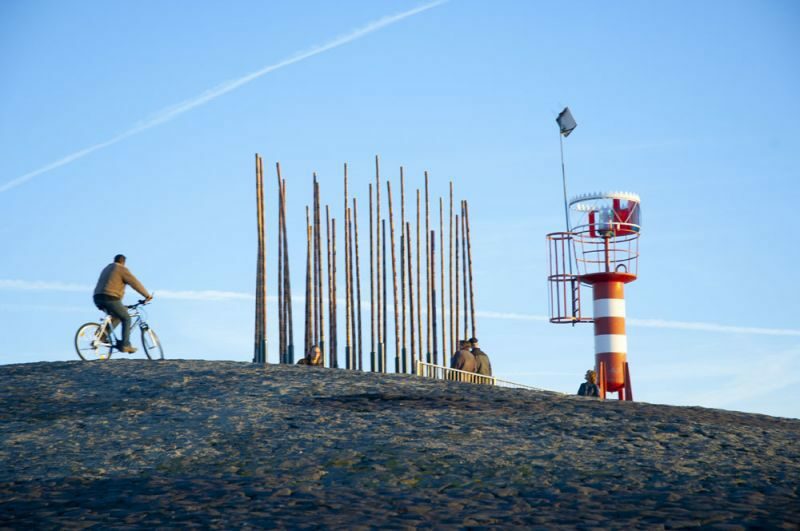 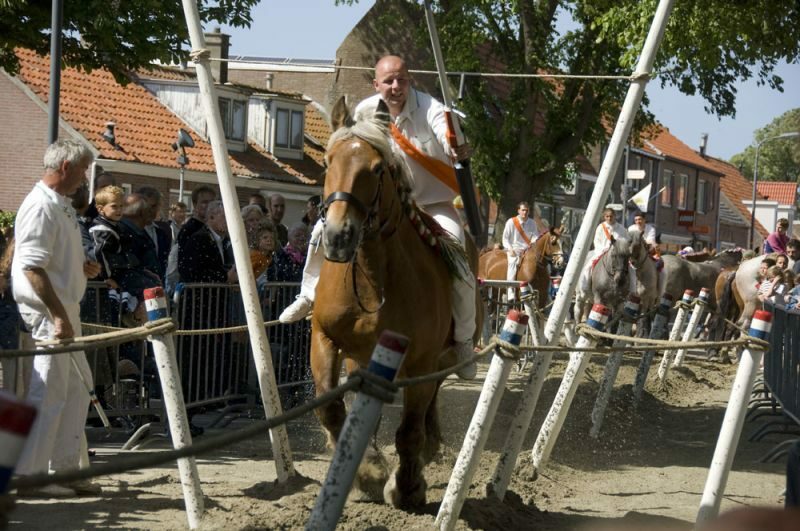 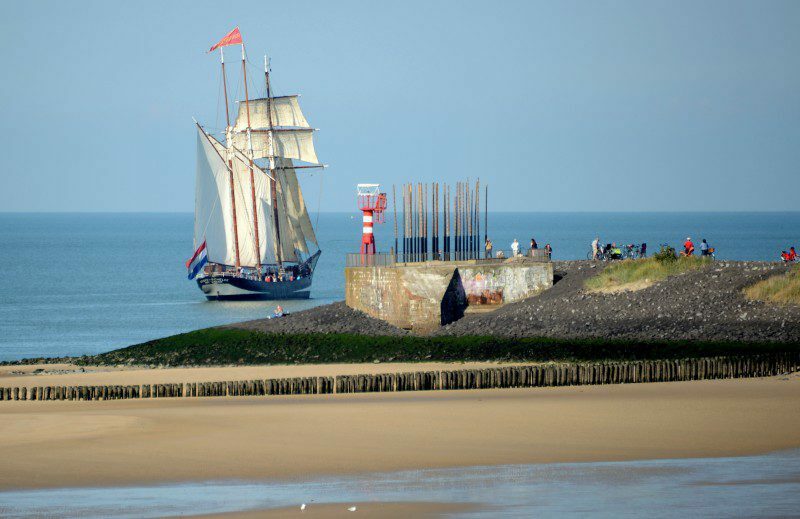 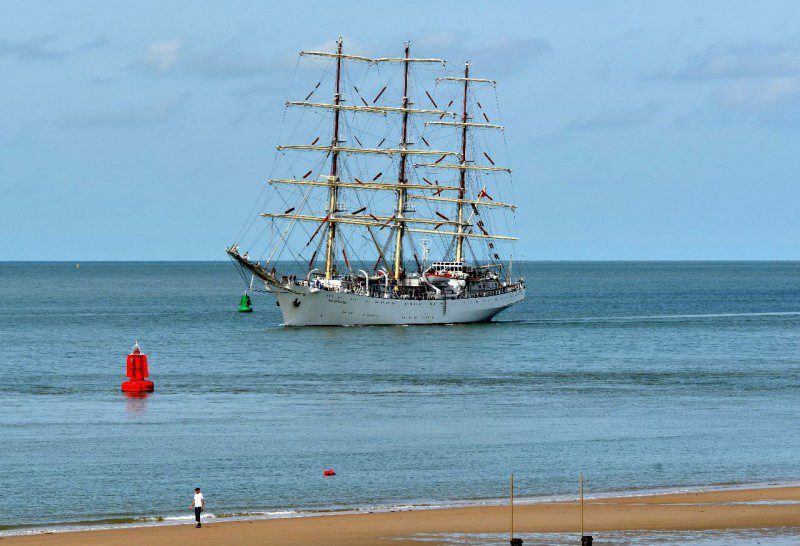 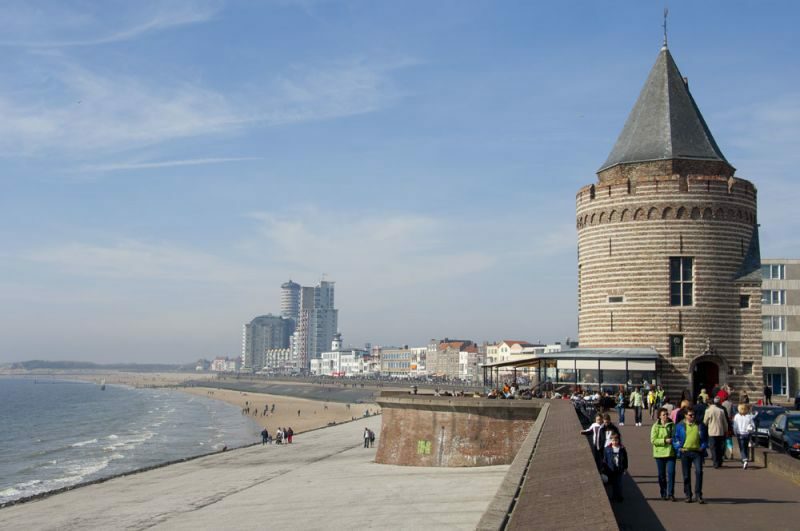 Vlissingen is a town bursting with charm and history – who hasn’t heard of Dutch national hero Michiel de Ruyter – and which boasts a historic centre with magnificent facades reminiscent of times and traditions long past. 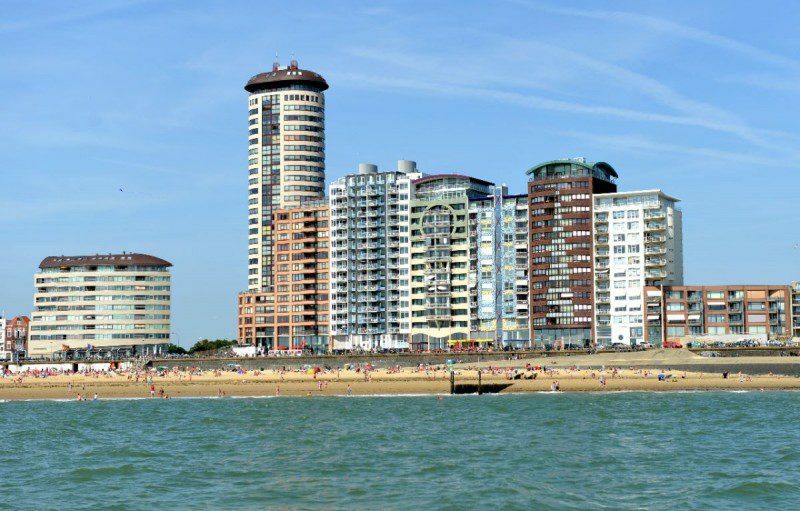 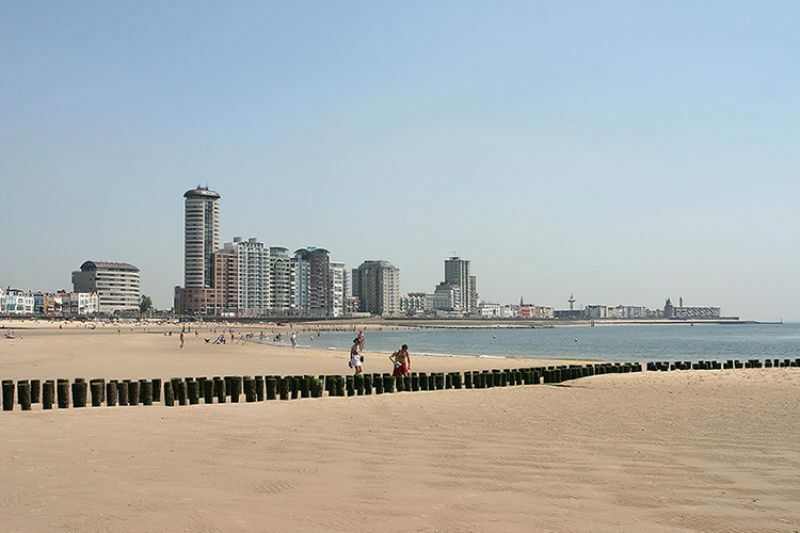 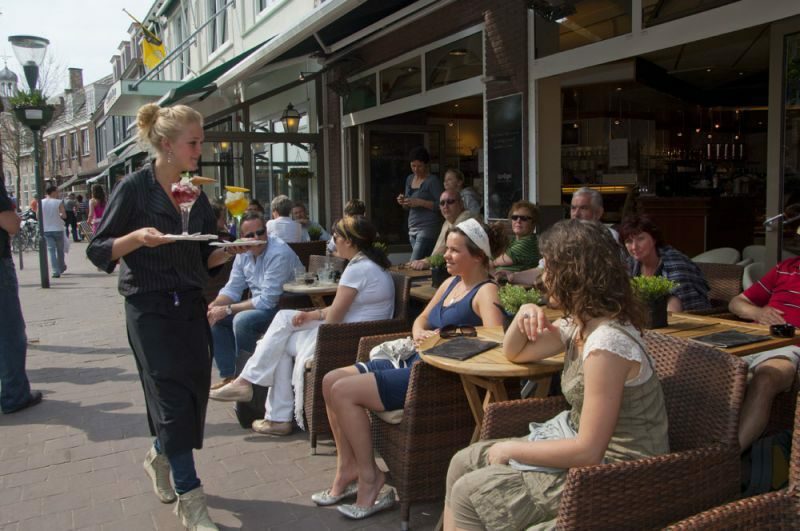 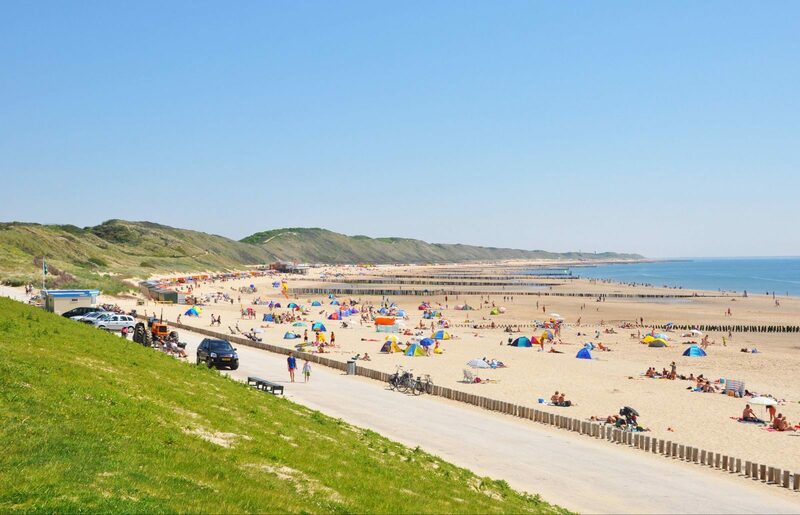 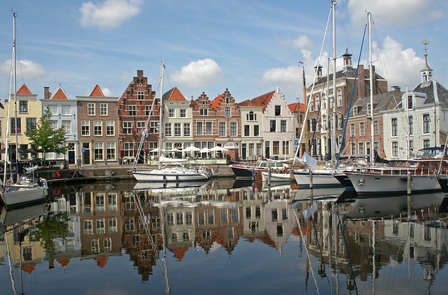 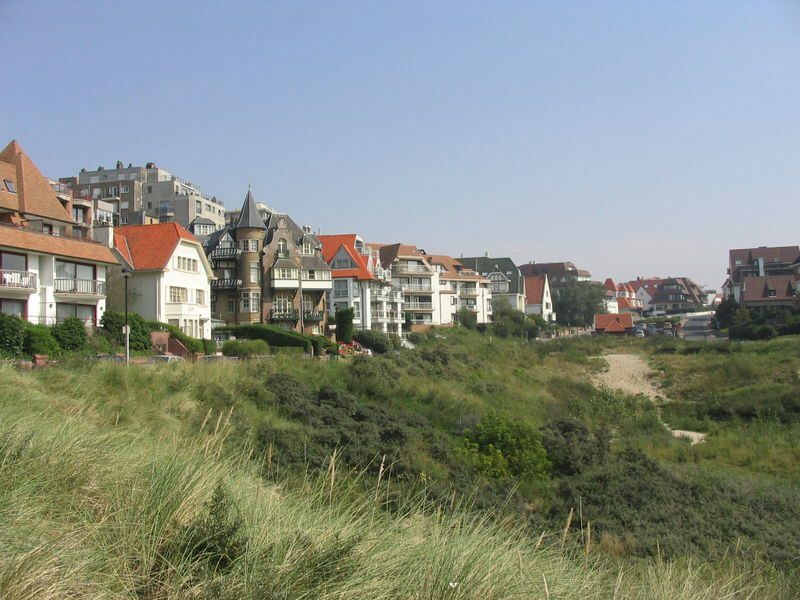 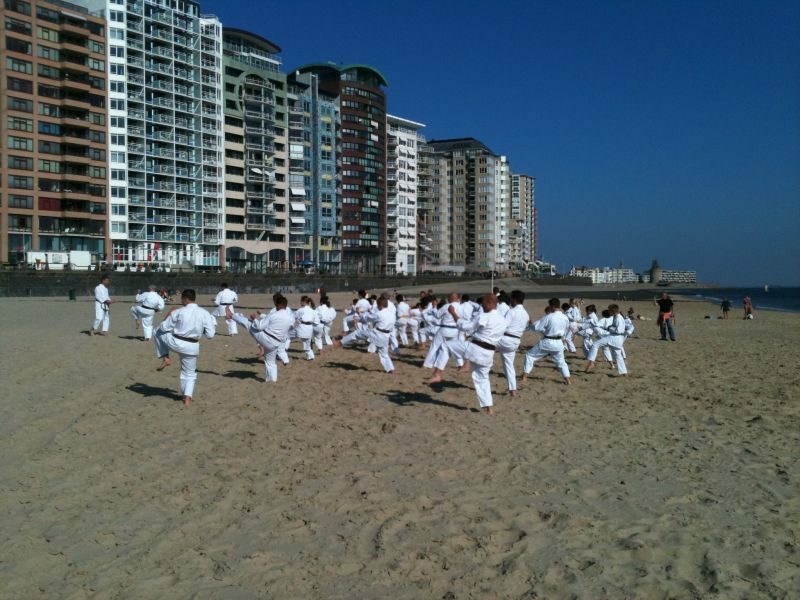 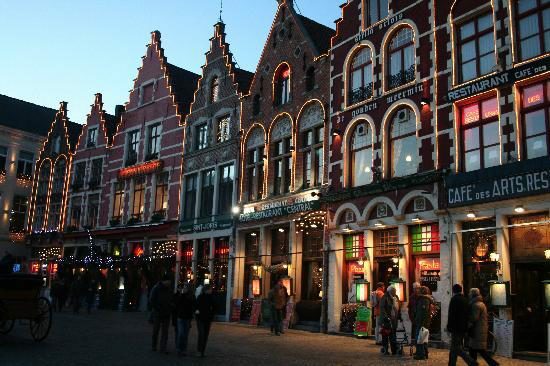 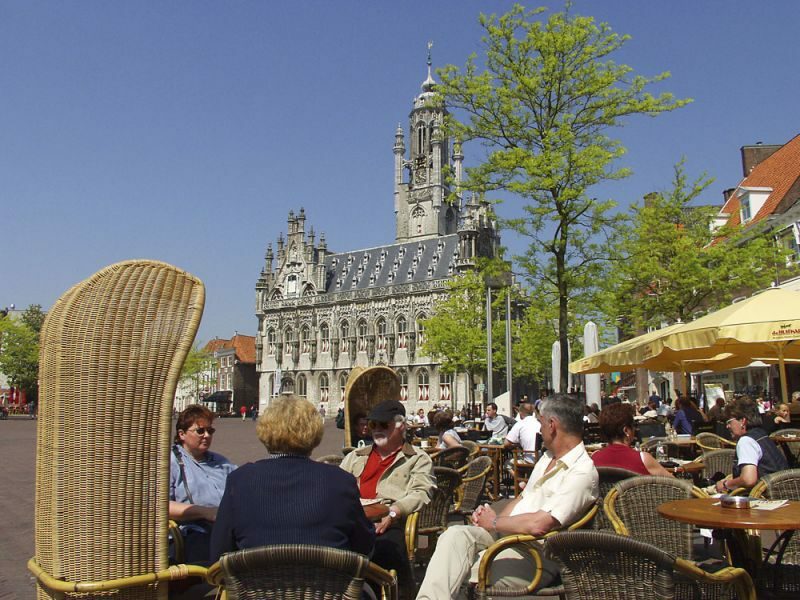 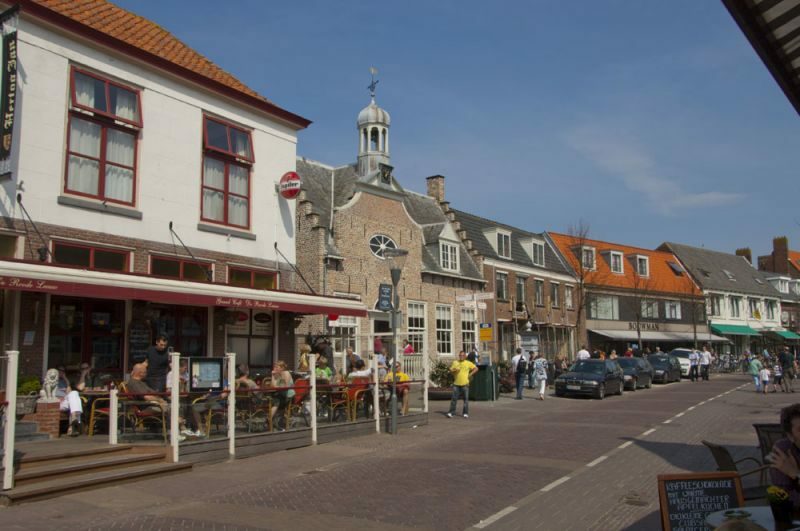 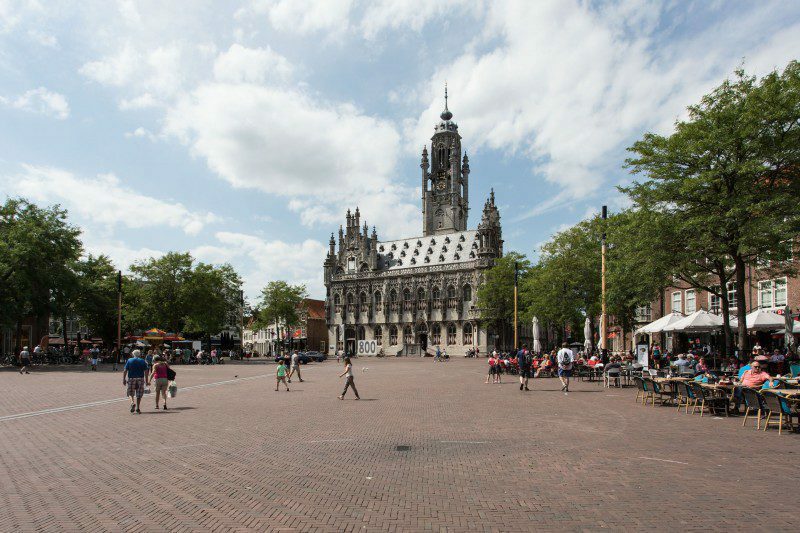 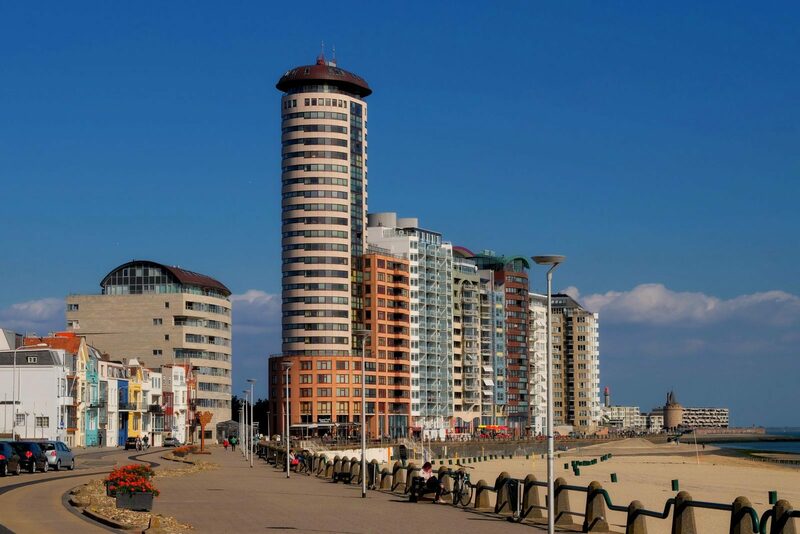 But Vlissingen is also a modern city with plenty of opportunity for shopping in its popular shopping streets and arcades. 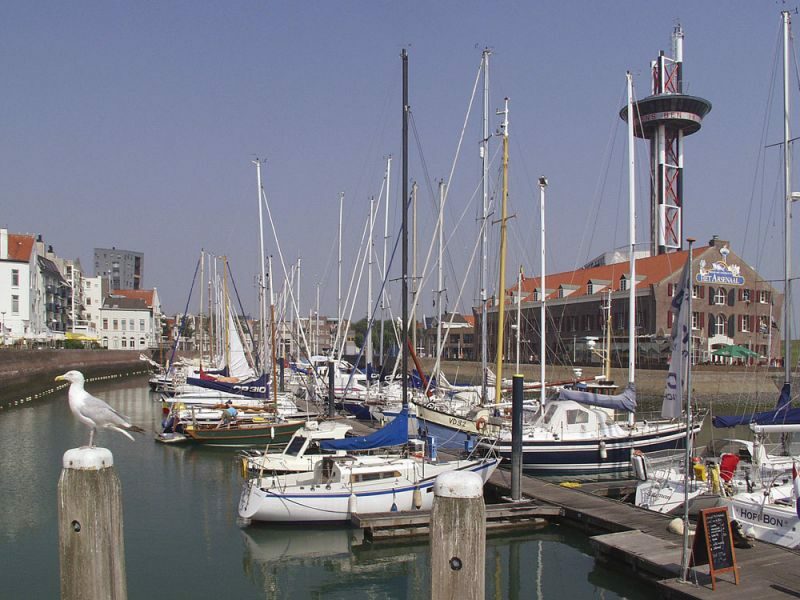 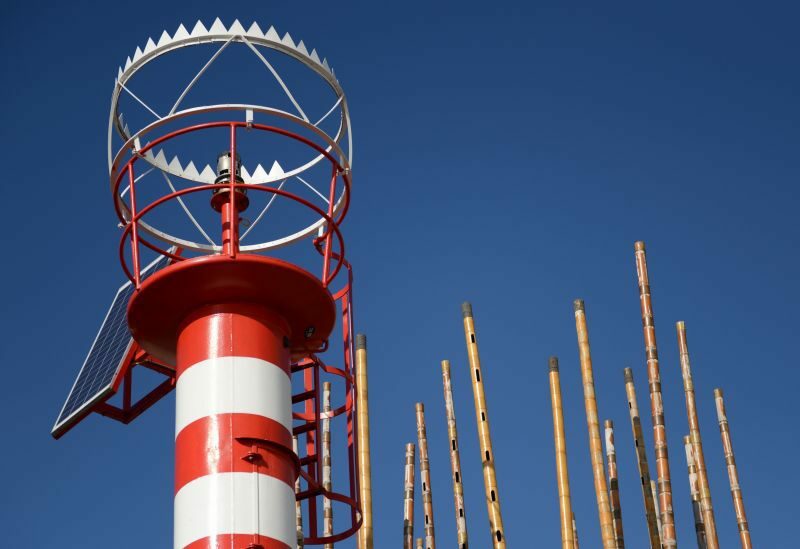 But above all, it is a bustling city with a vibrant cultural life of street festivals and fun activities, and the Bellamy Park behind the marina. 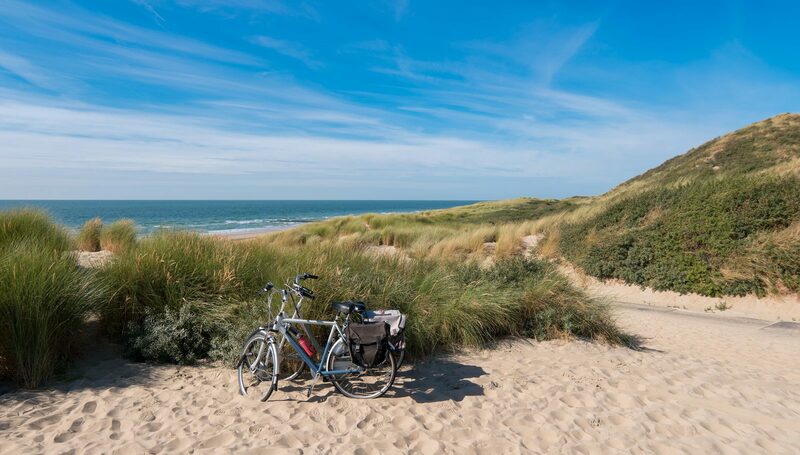 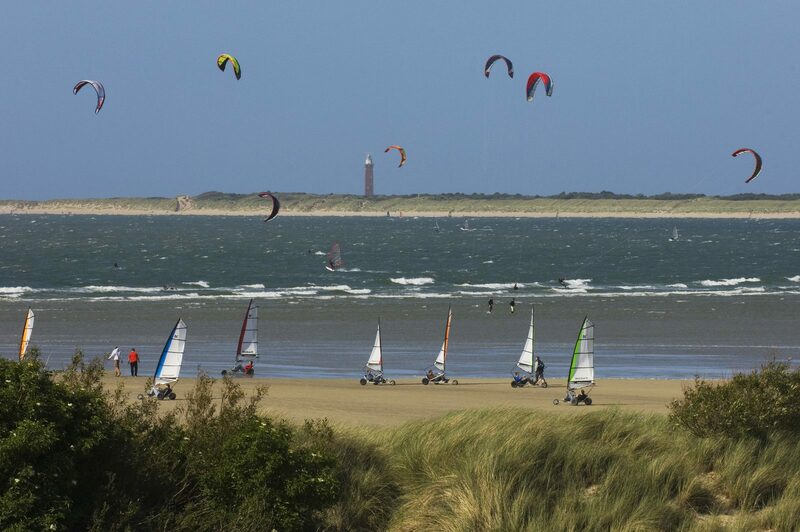 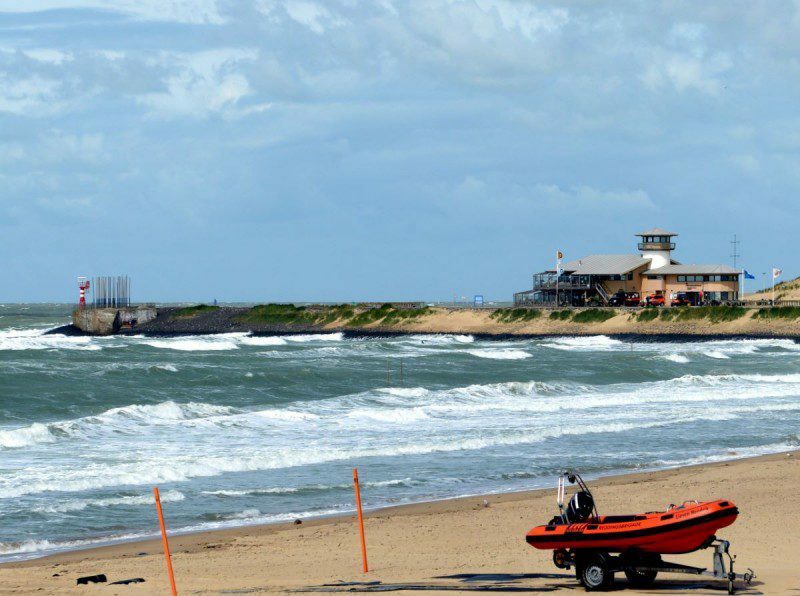 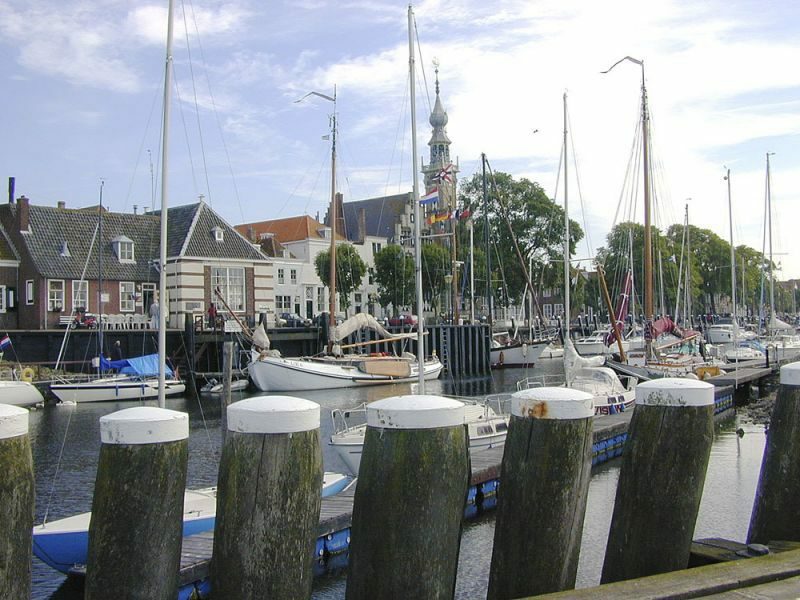 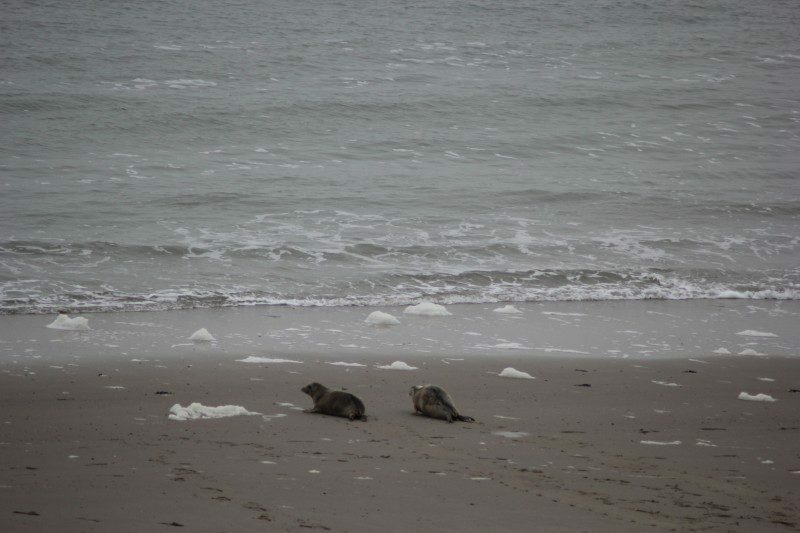 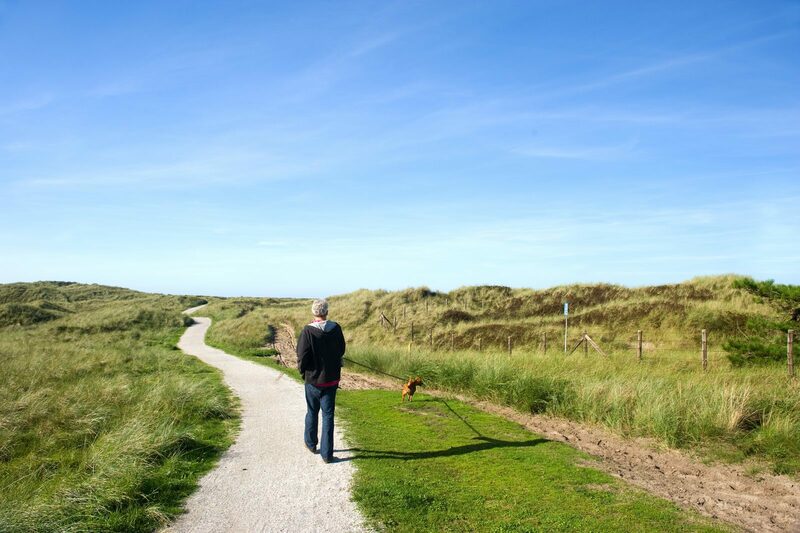 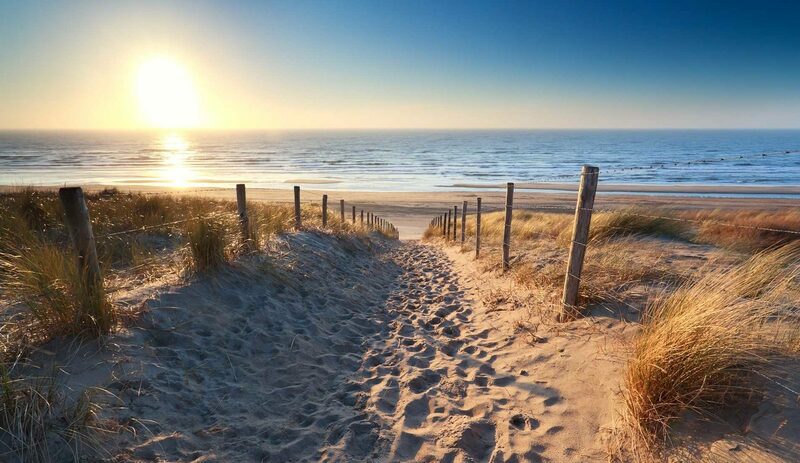 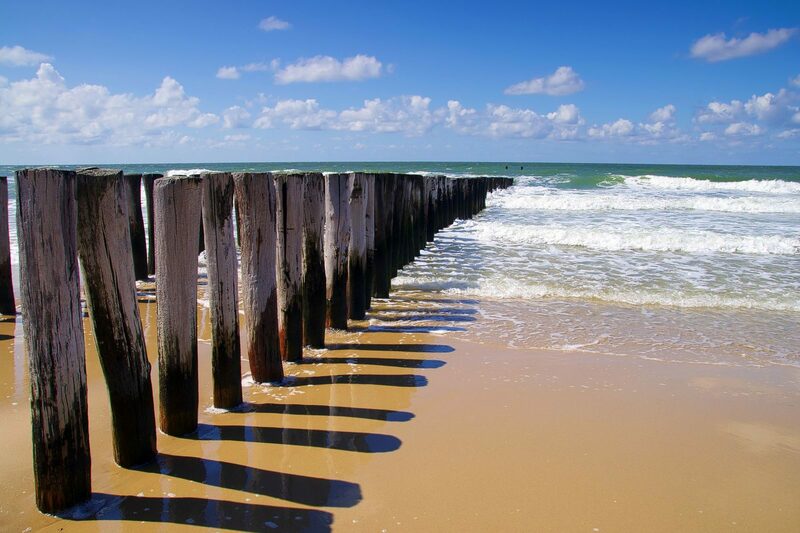 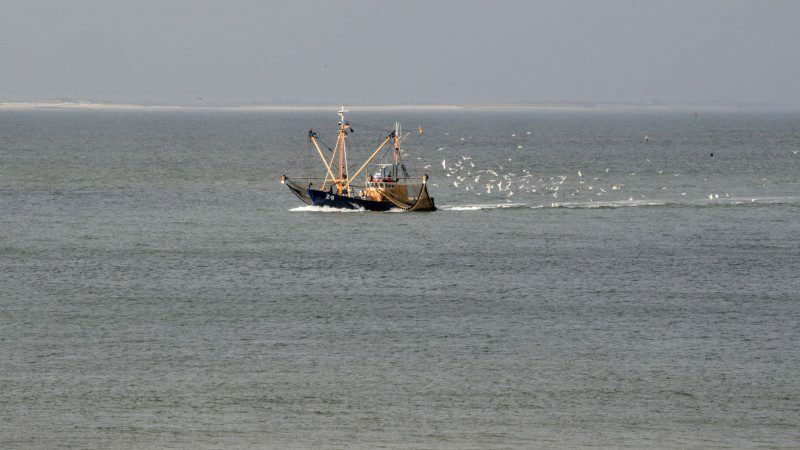 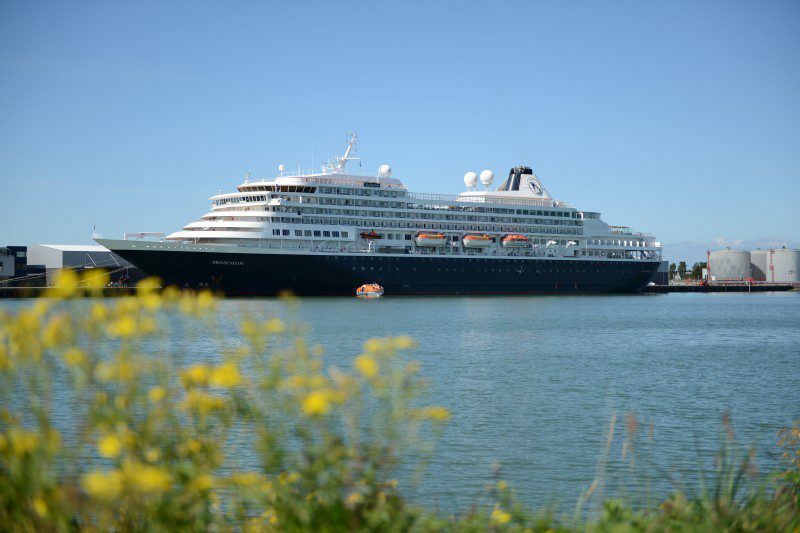 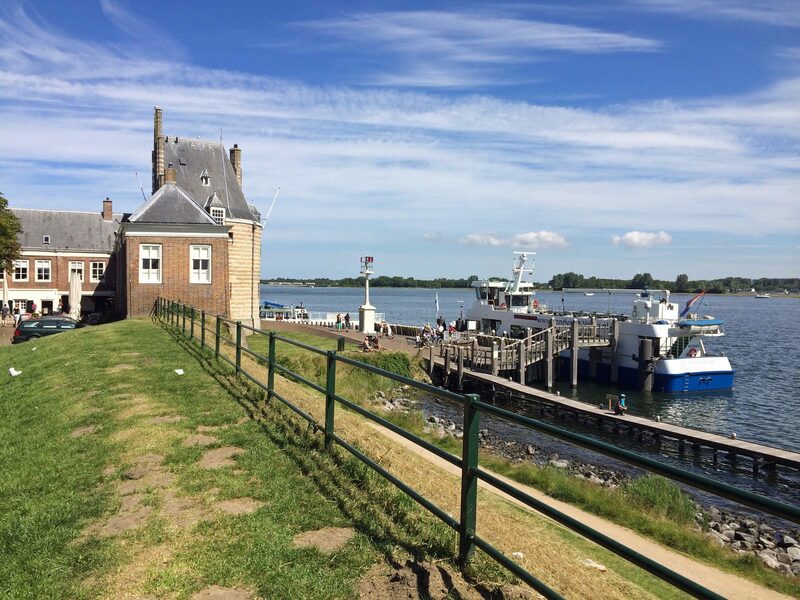 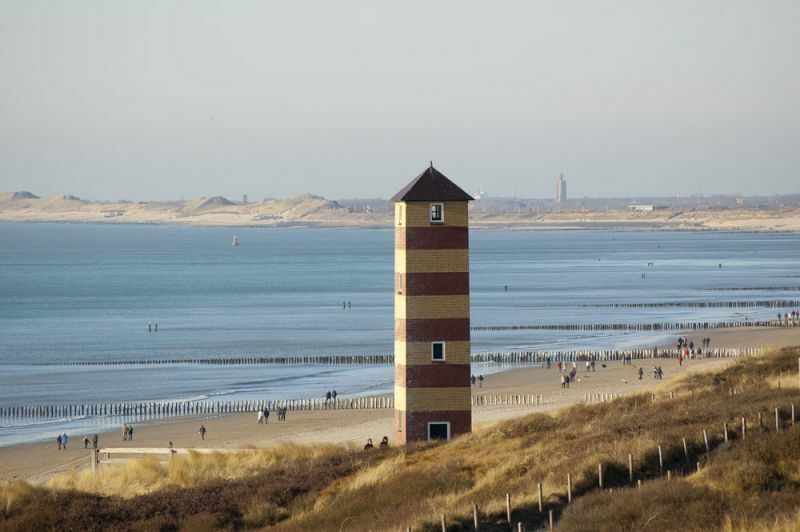 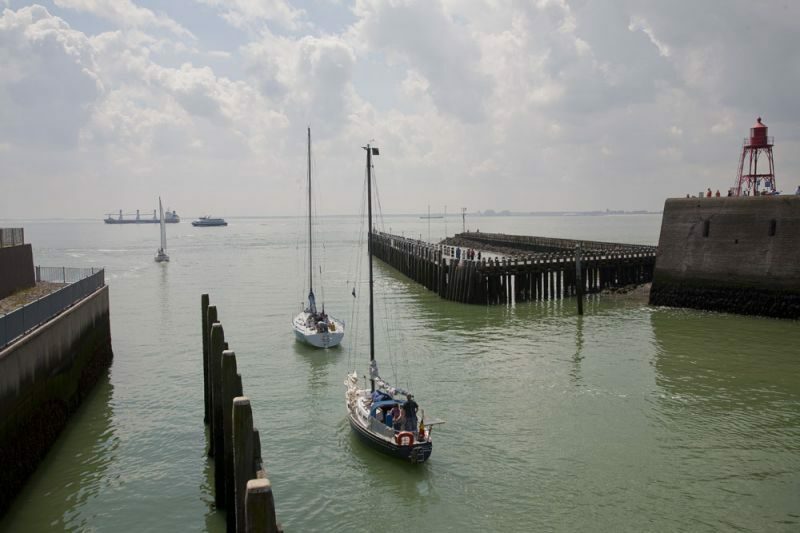 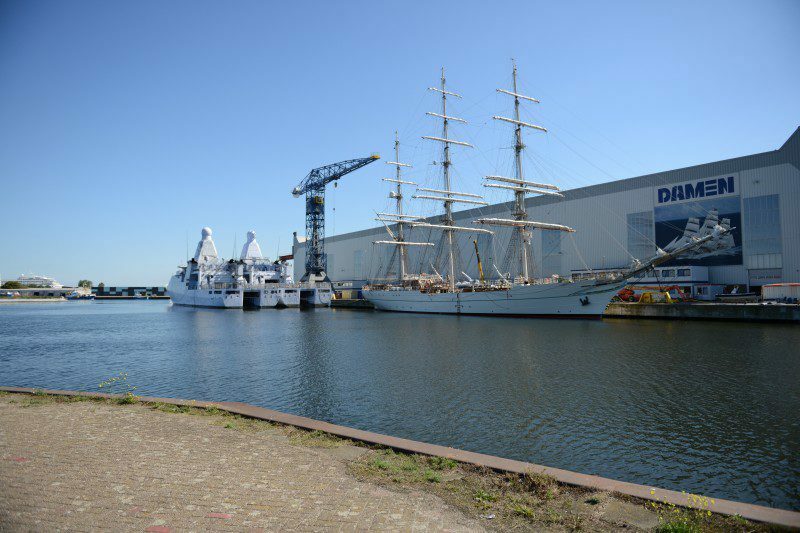 Water and the sea play a major role in Zeeland, not just for holidaymakers. 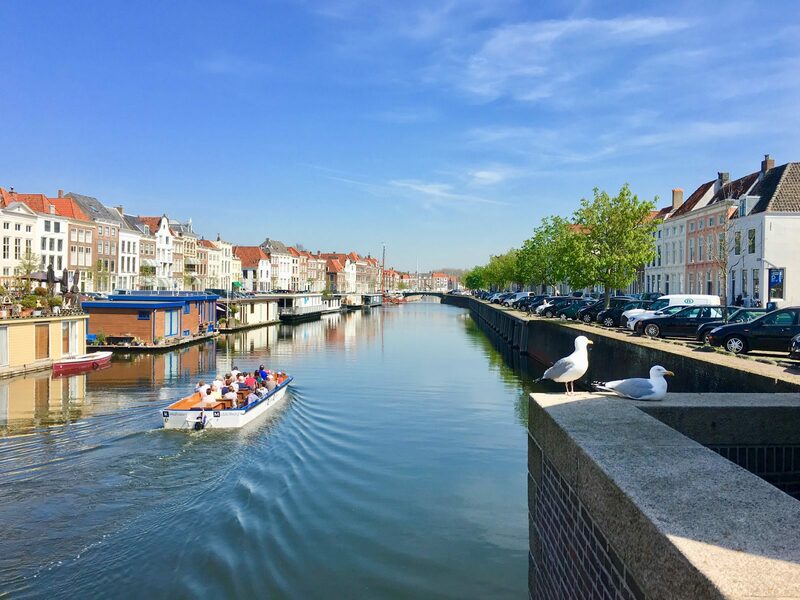 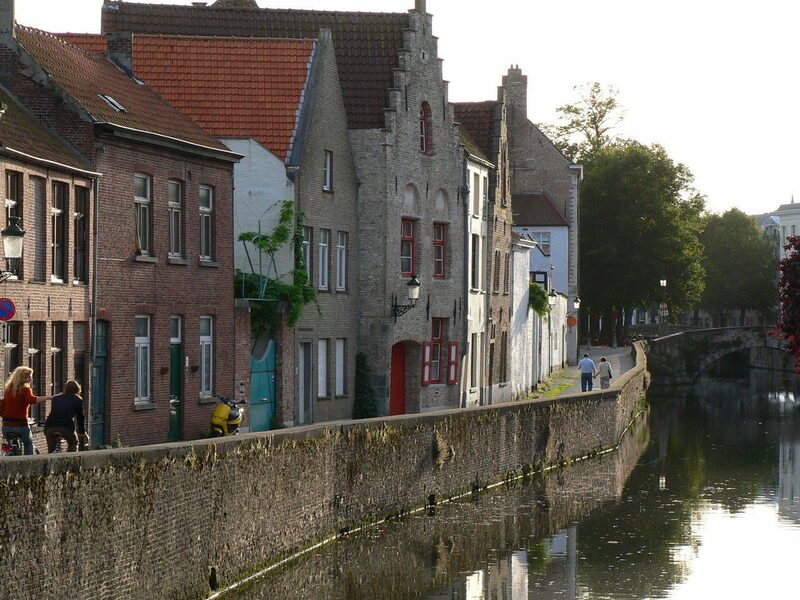 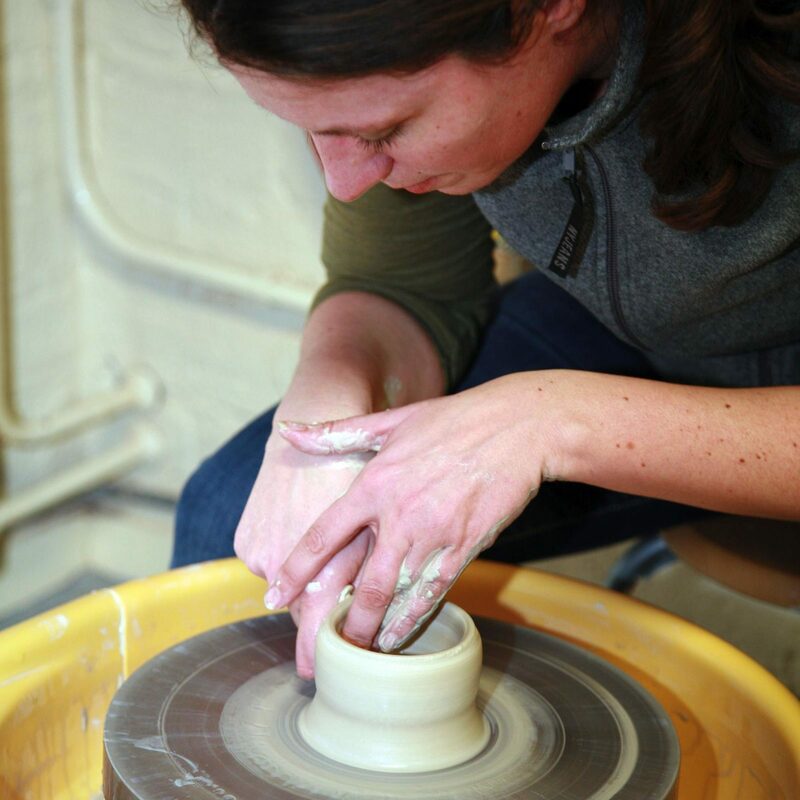 The importance of water can be seen everywhere – in Zeeland’s geographic location as well as in its history and culture. 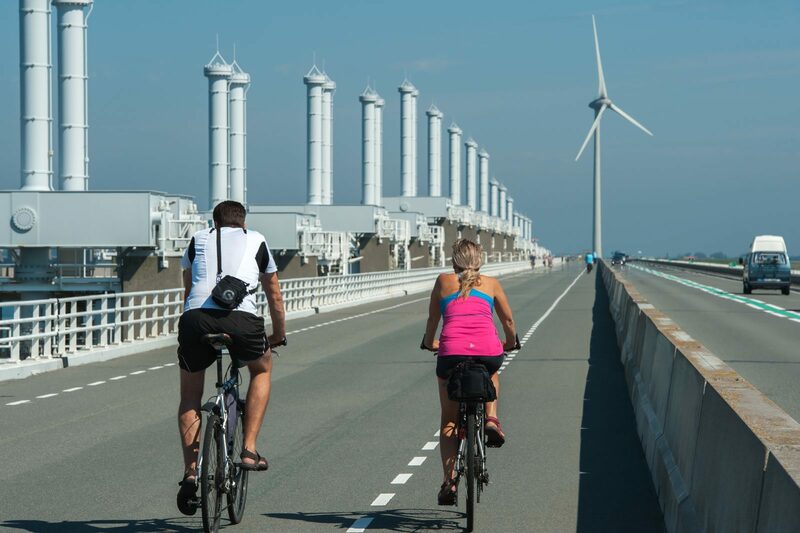 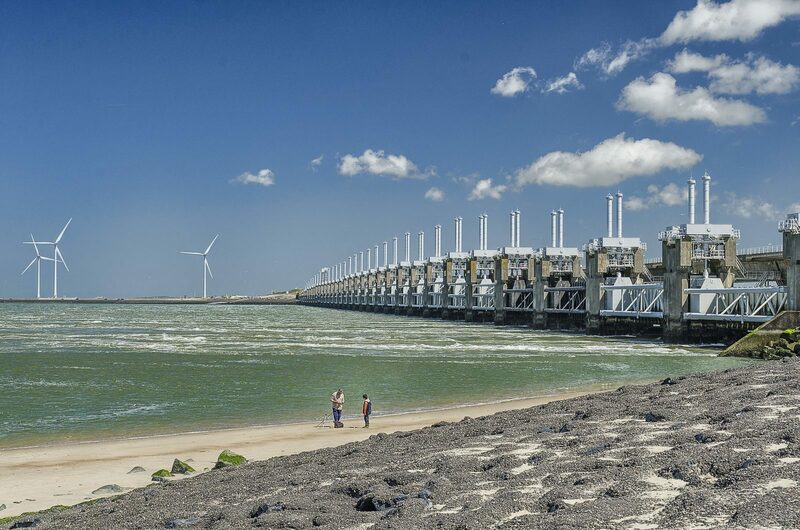 The Delta Works are a symbol of the Dutch struggles with the sea. 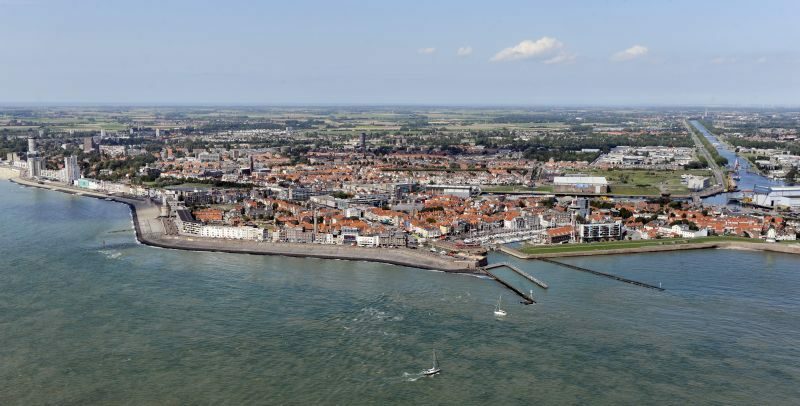 This elaborate flood defense system is very important to Zeeland, as it is the reason why the flooding has been under control. 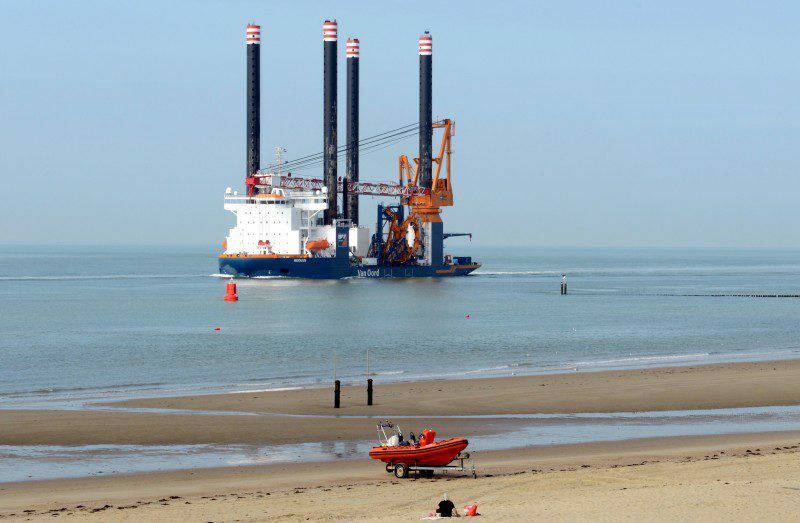 No wonder the Delta Works still attract huge attention both nationally and internationally. 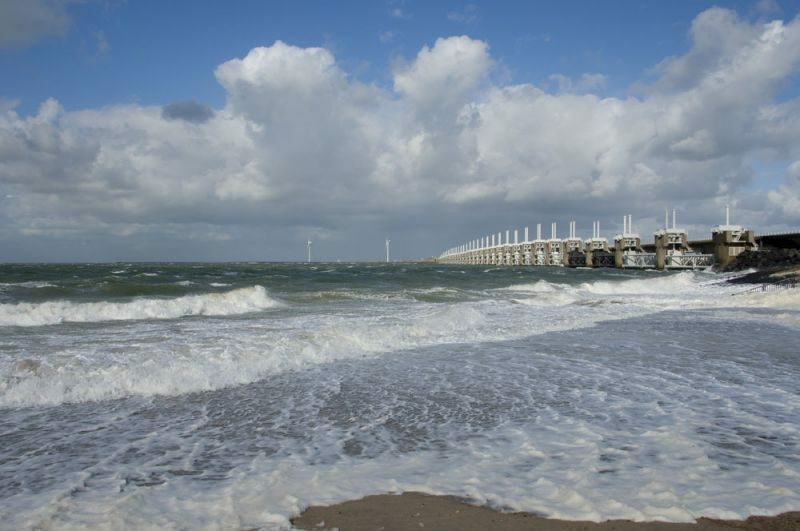 The North Sea, the Eastern Scheldt and Zeeland are inextricably linked.